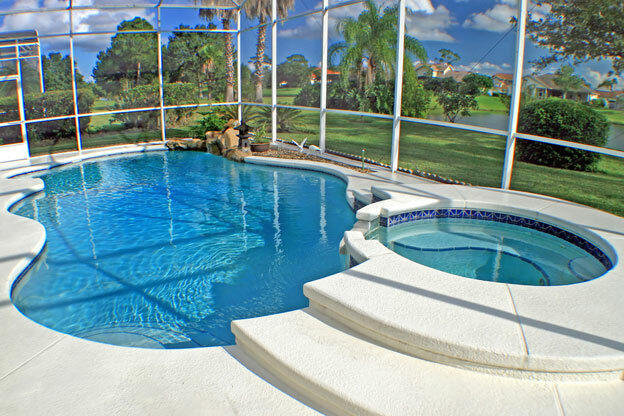 We have over 10 years of experience serving the Tampa community for its pool and spa needs. We service all of Tampa Bay area. 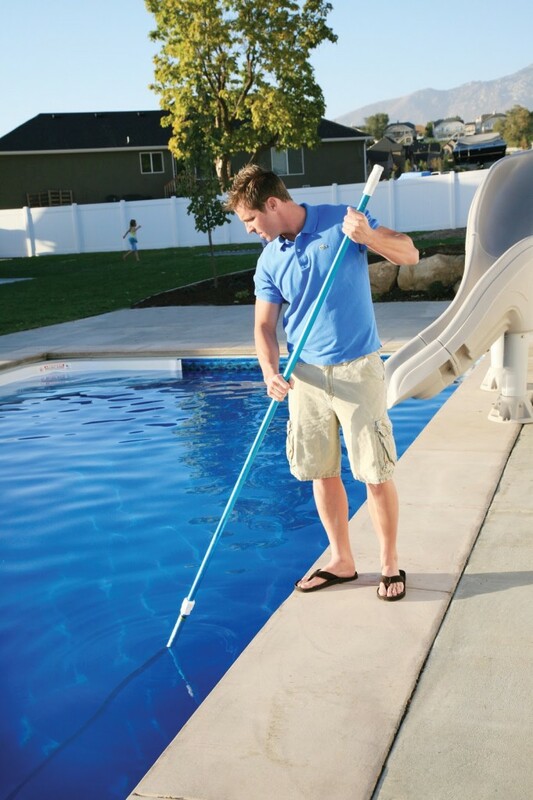 Some of the many services we offer are: cleaning of both residential and commercial pools, service of salt or chlorine pools, chemical service, pool supplies, start ups, green cleans and pressure washing. We use the best eco friendly pool chemicals and materials on the market, while maintaining your water’s clarity and sanitation. We will remove debris from your pool, skim pool surface, vacuum pool bottom when necessary, and brush pool walls and tile. In addition we will maintain your filtration system and provide the best water clarity. 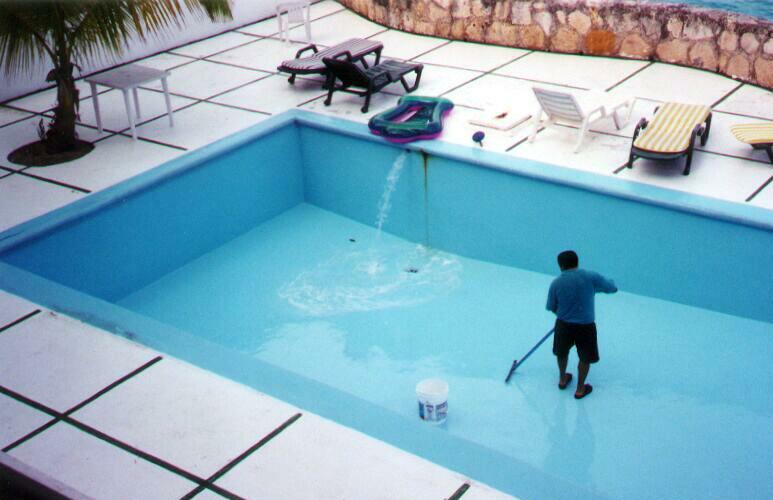 Some clients attempt to maintain their own pools, however, this should never be the norm. Let a trained professional monitor your water and all the contaminants that could harm you and your family. © 2019 Ocean Blue Pool and Spa. All Rights Reserved.